OUR WESTIN PLAN-AWESOME OPEN FLOOR PLAN WITH OFFICE ON MAIN LEVEL. 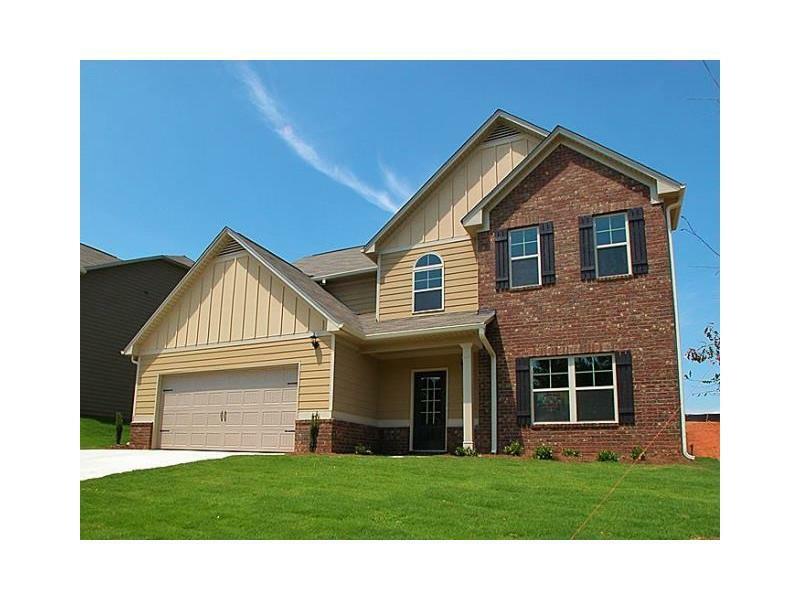 HOME INCLUDES BEAUTIFUL COFFERED CEILINGS IN DINING ROOM, HARDWOODS on MAIN LEVEL, TWO STORY ENTRY, GOURMET KITCHEN with VIEW TO SPACIOUS FAMILY ROOM and COZY FIREPLACE. MAIN LEVEL INCLUDES A GUEST BEDROOM WITH FULL BATH for your FAVORITE IN-LAW VISITS!!! !HOME IS UNDER CONSTRUCTION. PHOTOS ARE NOT OF ACTUAL HOME BUT AN EXAMPLE OF THE PLAN.